This week, Center Of The Universe Brewing debuts its brand new cholocate milk stout, El Duderino, with release parties at The Broadberry and The Byrd Theatre. Named for The Big Lebowski‘s exceedingly laid-back protagonist, El Duderino has been over a year in the making and made its debut at Center Of The Universe’s main brewery in Ashland on Saturday. There won’t be bowling happening tonight at The Broadberry, but El Duderino will make its first appearance in the wider Richmond community tonight. Local bluegrass/Americana veterans Jackass Flats will be on hand to perform the soundtrack to The Big Lebowski, meaning you can expect everything from Kenny Rogers’ garage-rock beginnings to a flamenco version of “Hotel California” played in the finest acoustic style. And while that’s going on, you’ll be able to enjoy both El Duderino and its barrel-aged counterpart, “The Dude.” Festivities take place tonight beginning at 8 PM at The Broadberry, located at 2729 W. Broad St. Tickets are $10, and can be ordered HERE. Friday night, things will kick into high gear with The Big Lebyrdski, an event hosted by Center Of The Universe in partnership with the Byrd Theatre Foundation. 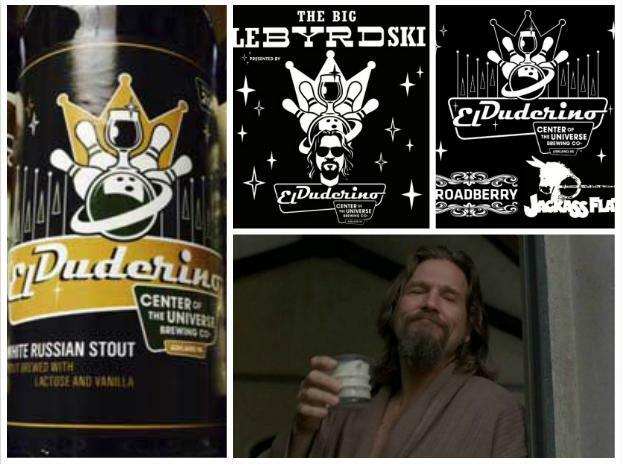 The Byrd will be screening The Big Lebowski and serving El Duderino and other COTU brews. 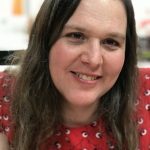 All proceeds for the event will benefit the Byrd’s “Journey To The Seats” initiative, created by the Byrd Theatre Foundation to ensure the survival of the Byrd in the decades to come. This will all take place on Friday, November 7 at The Byrd, located at 2908 W. Cary St in Carytown. Doors open at 7 PM, film begins at 8. Attendees must be 21 years old or older–patrons will not be admitted without a valid ID. Tickets are $10 in advance, $15 at the door, and can be ordered HERE.